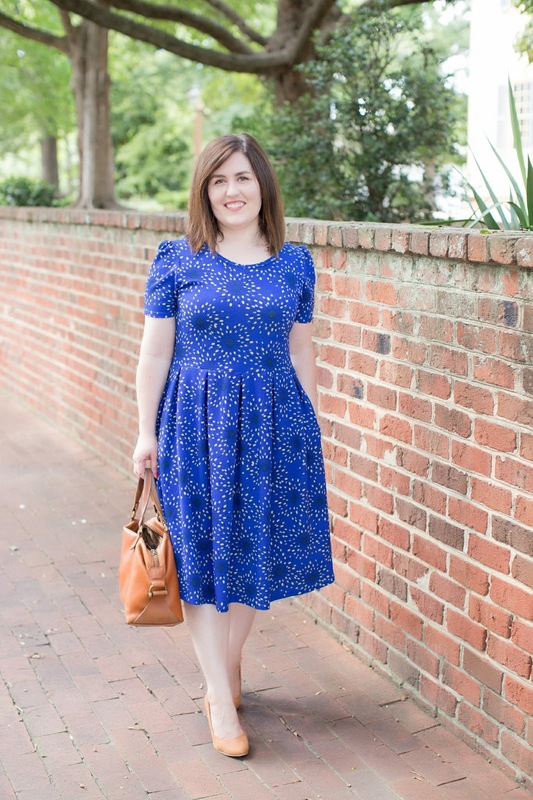 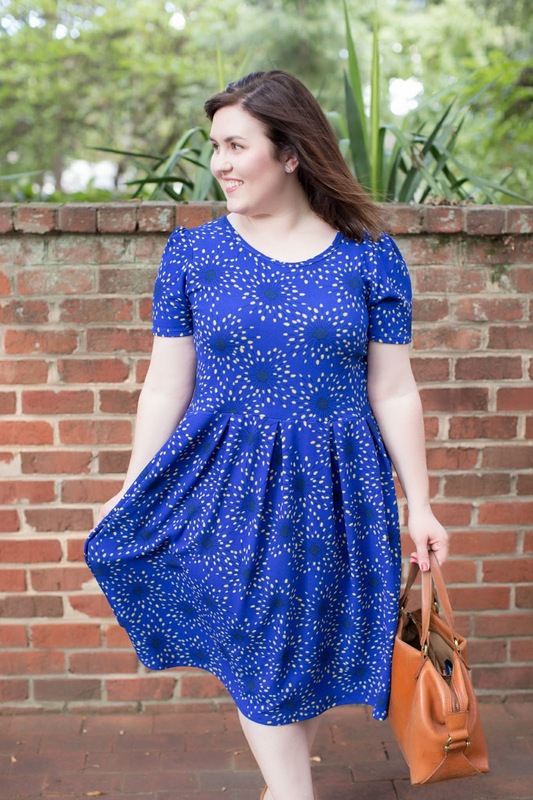 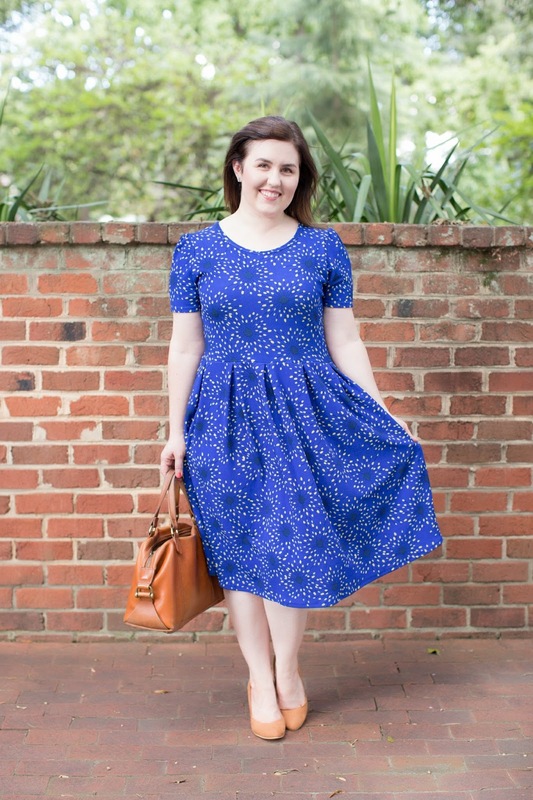 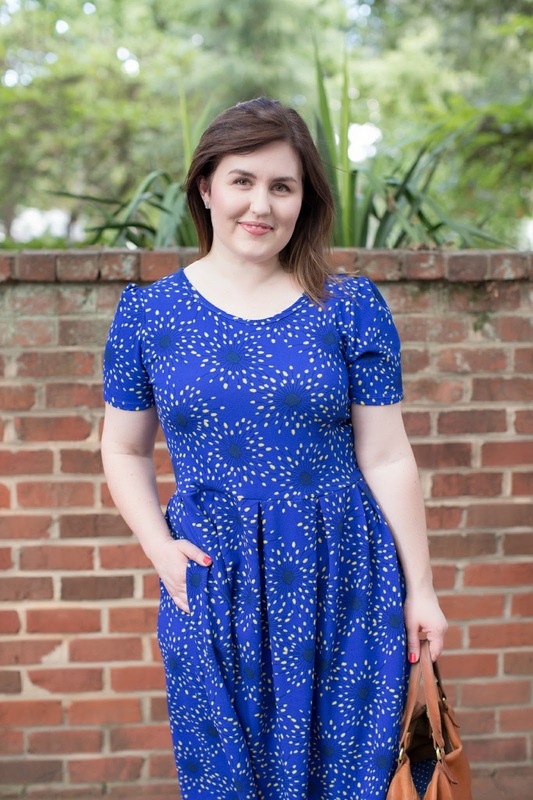 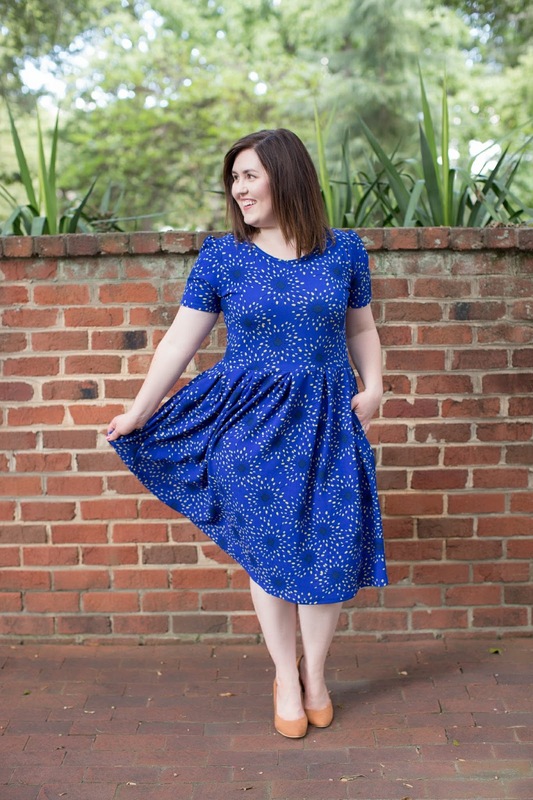 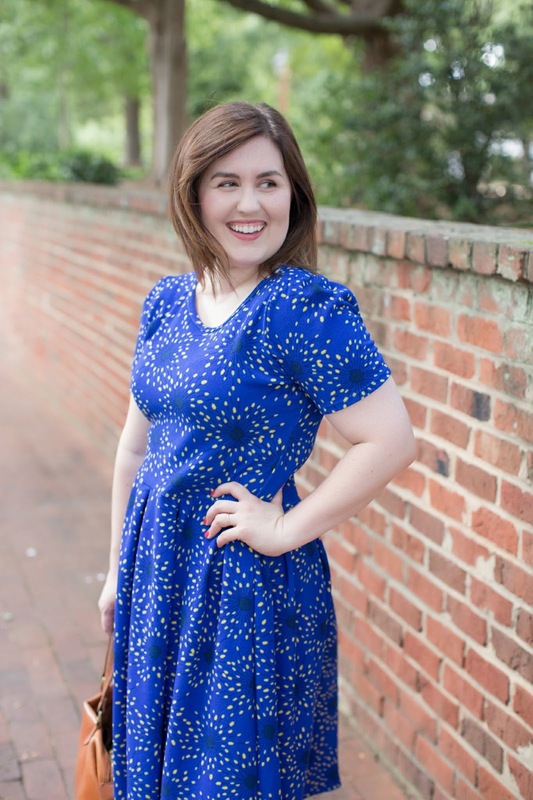 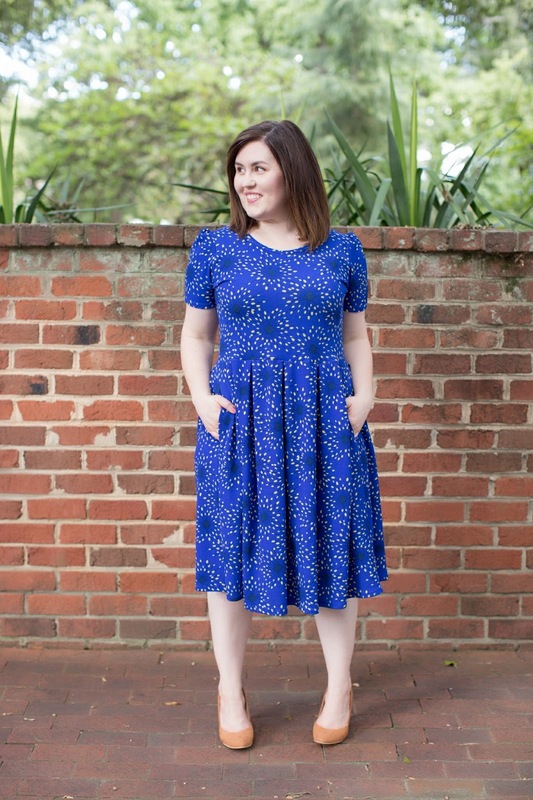 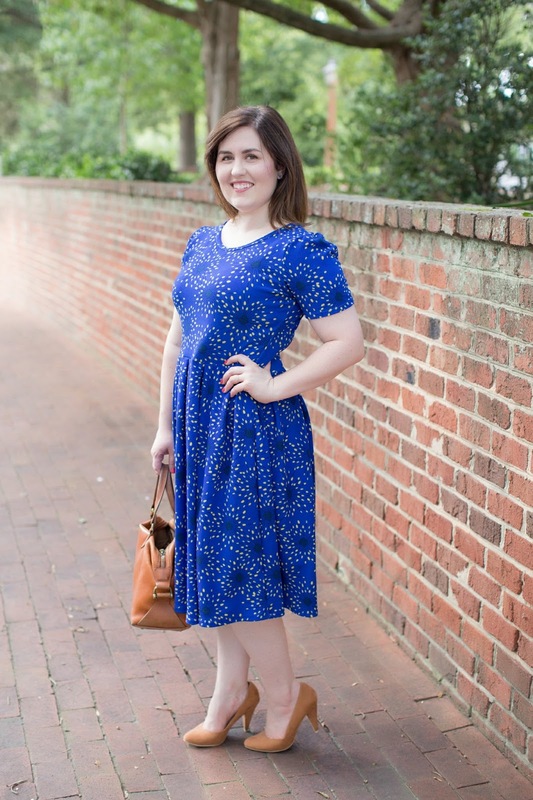 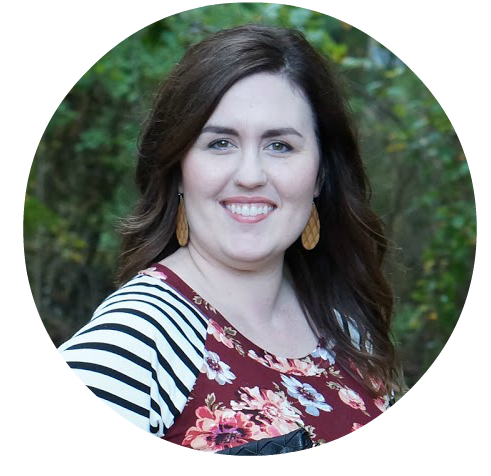 When I first saw the Amelia dress on my friend’s Lularoe page, I knew it was the dress for me. 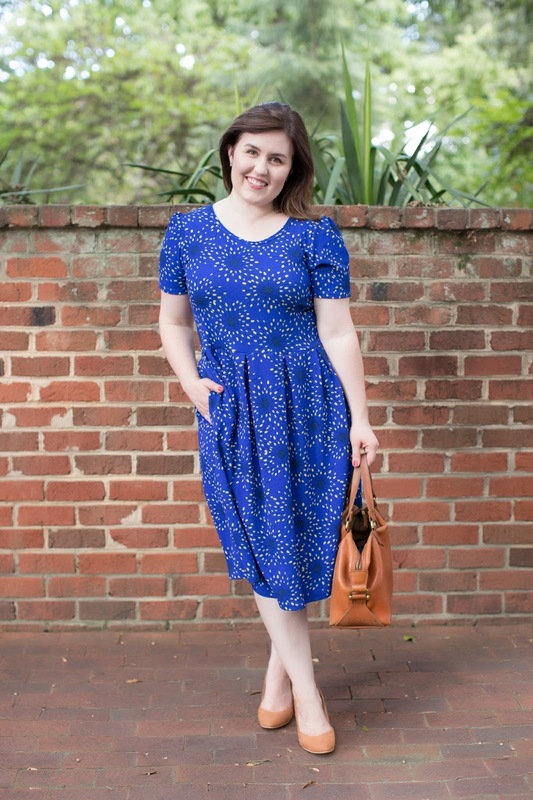 The style is flattering for my body shape (pear) and … it has pockets! 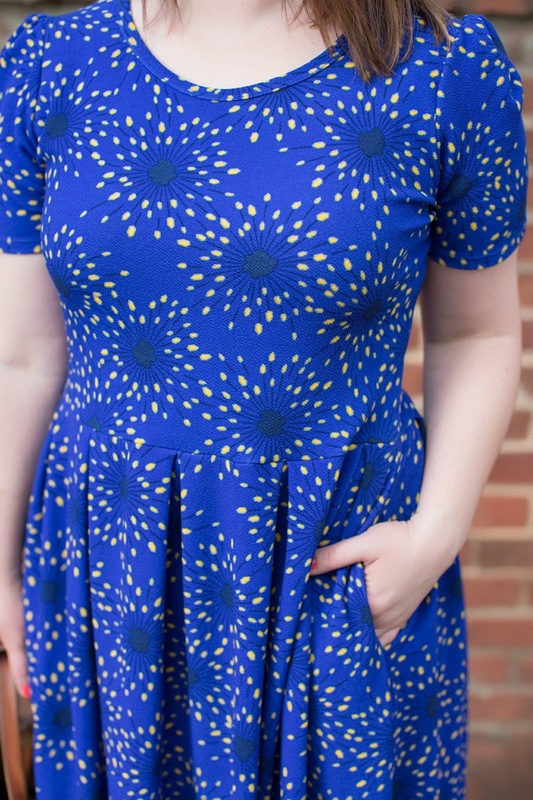 Isn’t it funny how ‘dresses with pockets’ have become a thing now? 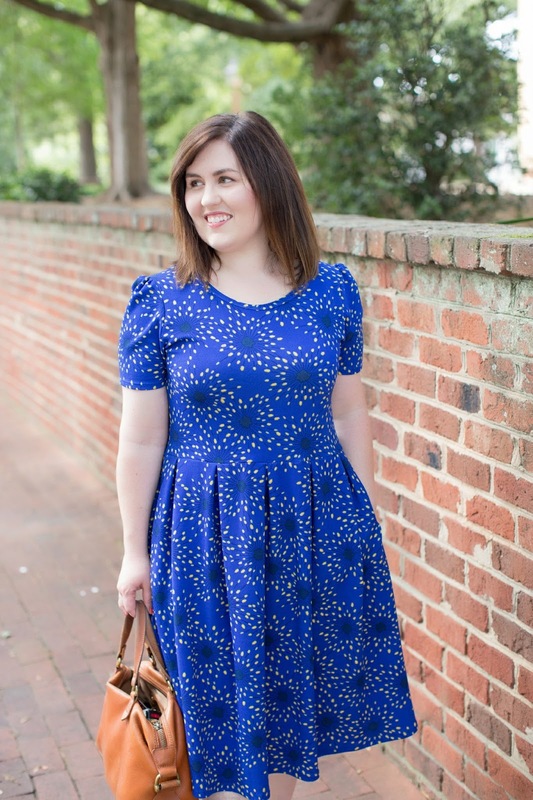 I agree, dresses with pockets are amazing! 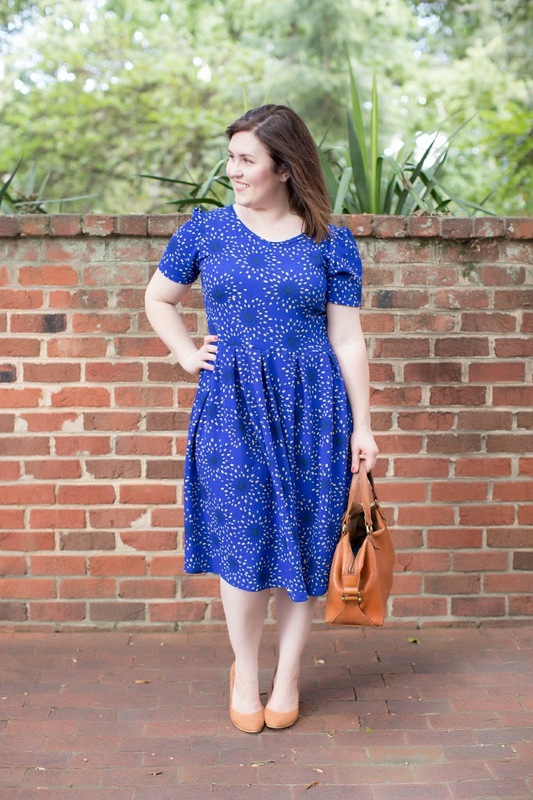 You never realize how much you need pockets until you wear a dress without any! 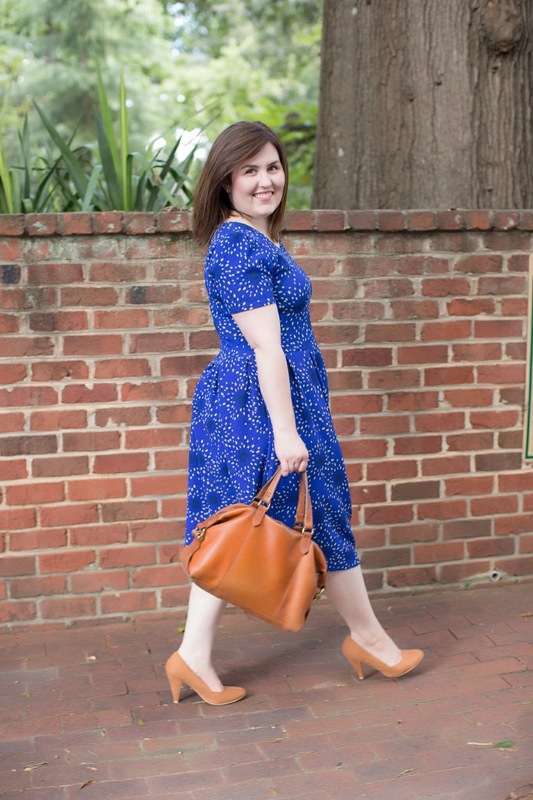 Linking up with The Pleated Poppy and Shopping My Closet.